Find videos to help you with APA referencing in assignments. 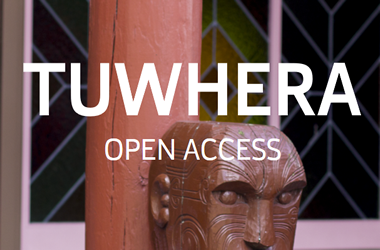 Tuwhera provides AUT researchers with free hosting and support for open access publications. Liaison Librarians can help you with many aspects of your teaching and research. 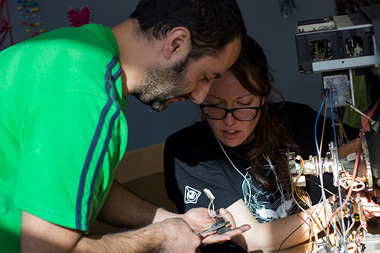 Join in one of our workshops or just pop in and see what's happening. Use AUT articlelinker to find fulltext articles available through the library. 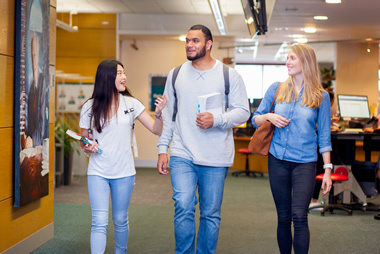 Course Resources is AUT's platform for sharing readings and media resources with your students. For training and support see the online guide or contact your Liaison Librarian.